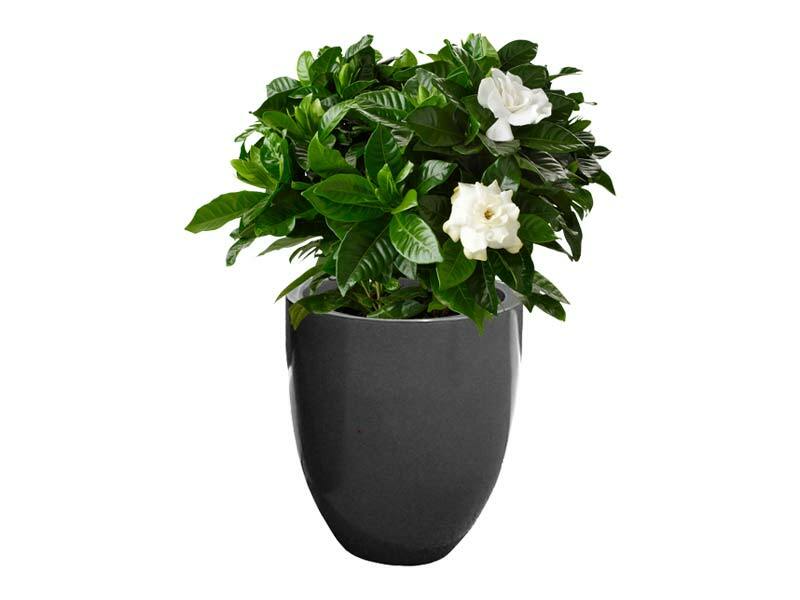 The Valencia is one of our bestselling planter pots for quite a number of reasons. 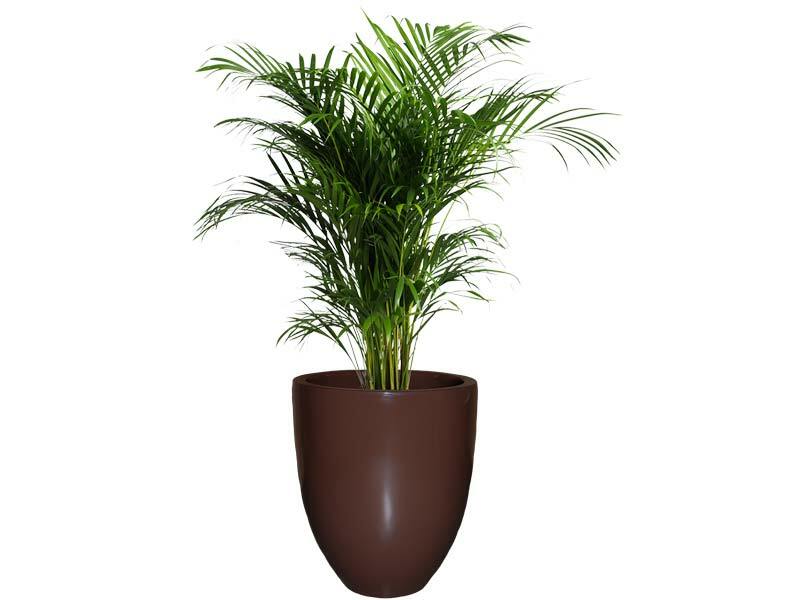 First of all, the perfectly-placed lines and smooth curves of these tapered round planters come together to deliver an exquisite design that is rather versatile, elegantly decorative and ultimately timeless. 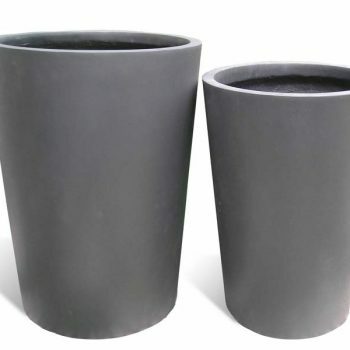 Better yet, unlike those flimsy plastic pots that chip, crack and fall apart after just a single planting season, our Valencia plant planters are crafted out of an ultra durable frost-resistant fiberglass. 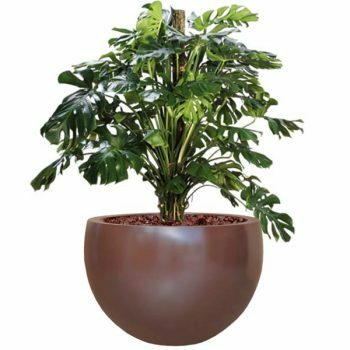 This means the round planters won’t succumb to the elements in order to maintain their quality season after season, year after year. 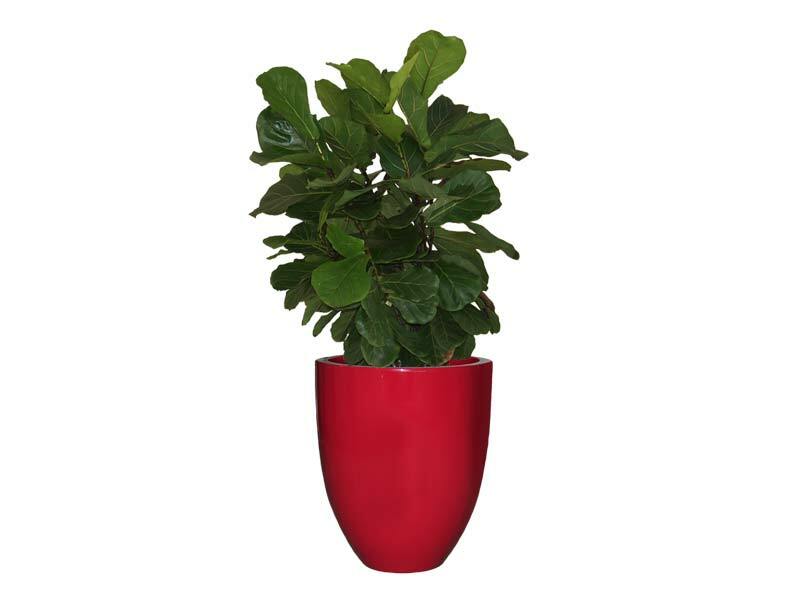 Use them as indoor plant pots, as outdoor planter pots or perhaps a mix of both as the fiberglass is safe enough for use inside the home, in the garden, on the patio or out in the yard. 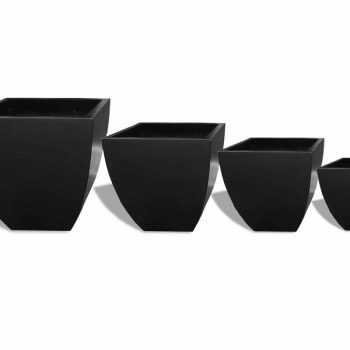 These planter containers by Jay Scotts are available in three different sizes, allowing you to select the one that fits your planting needs or pick up a few to create a grouping effect. 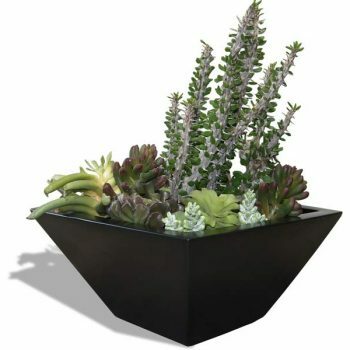 The refreshingly unique planters also come in a wide range of traditional and more contemporary colors, so you should have absolutely no problem mixing and matching them just as you would like.